← Oh no! Major Collision, the TT is Dead! 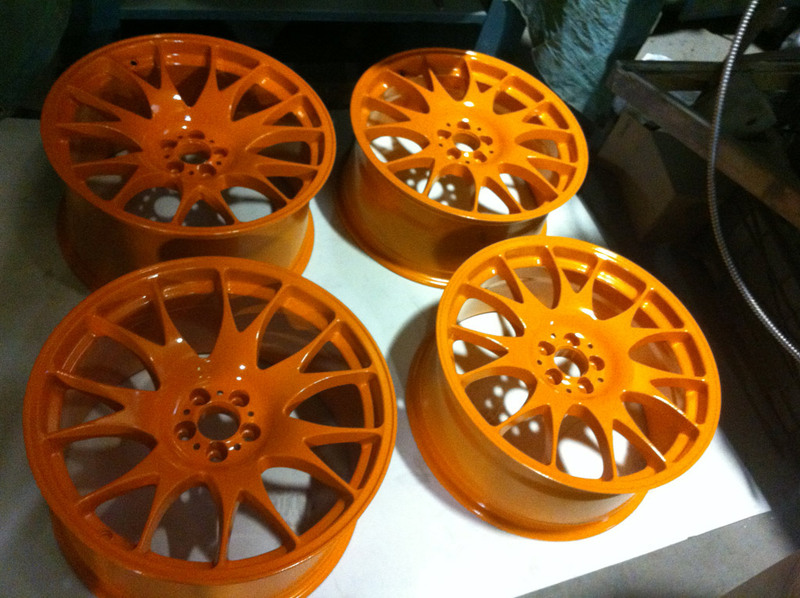 This is part one of many, where I will bring you pictures of the “making of” my MK1 TT RS / GT3 RS. It’s very exiting, since I should be completely done for the first track day of the season, on May 11. 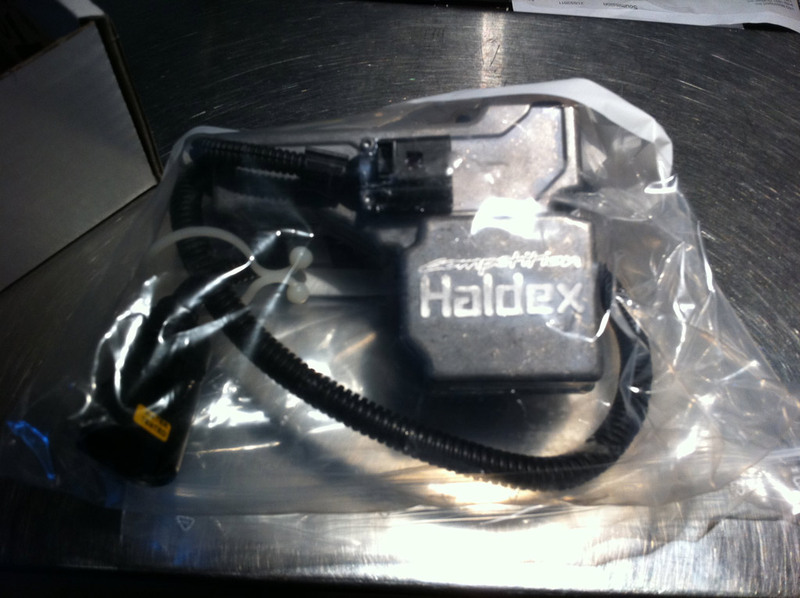 Today, wheel paint and HPA’s Hadlex Performance Controller. 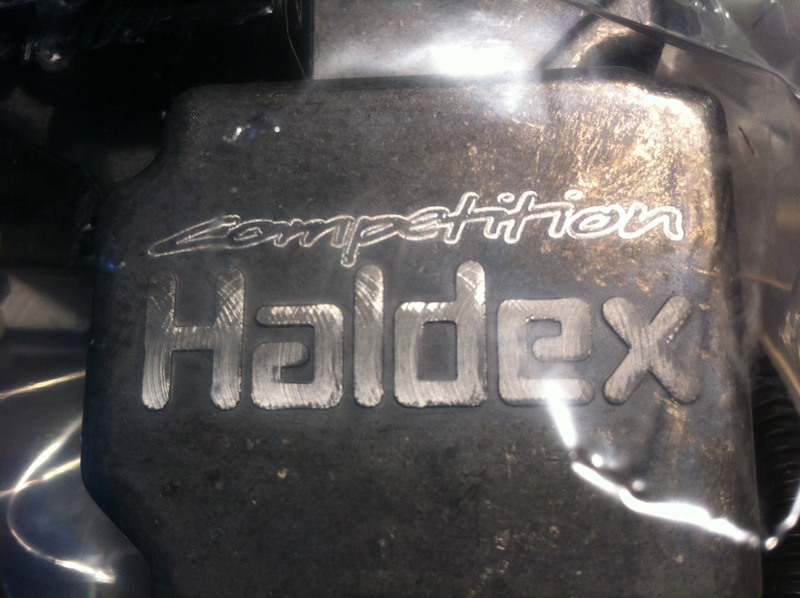 This entry was posted in My Audi TT RS Project and tagged HPA Haldex Controller, Posrche 911 GT3 RS Black/Orange. Bookmark the permalink. 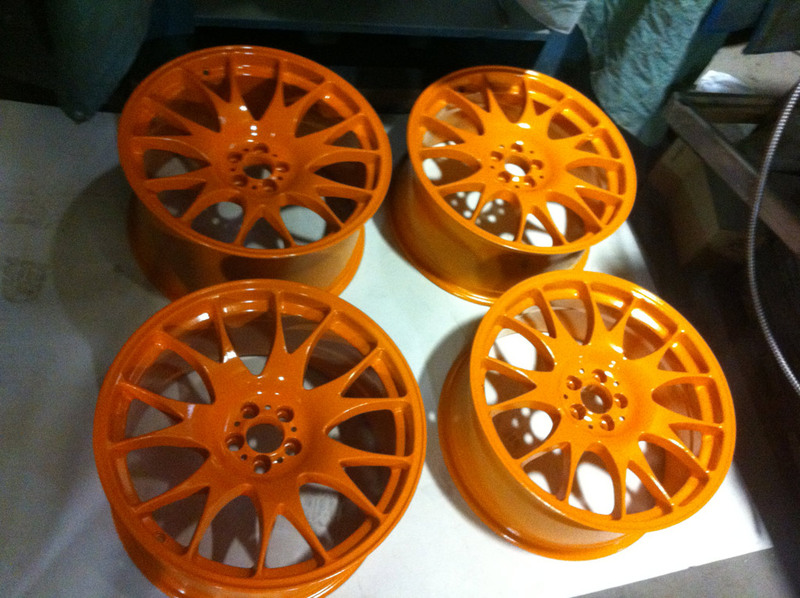 wow – Andre, those wheels look awesome! can’t wait to see the finished project!